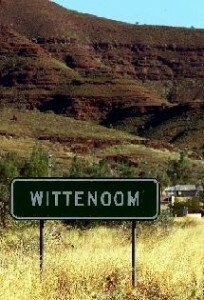 The town of Wittenoom has provided the opportunity for a unique long-term and ongoing epidemiological study of the health of its former workers and residents. Since it was first started in the 1970s, with the focus on the Wittenoom workers, the study expanded to include residents and most recently the women of Wittenoom. The Wittenoom Cohort studies have so far produced 46 published pieces of research. Not only have they established beyond doubt the dangers of even relatively slight exposure to blue asbestos, but the information continues to inform scientific research into the causes, treatments, and perhaps even a vaccine, for mesothelioma. The studies also contributed to the ban of the use of asbestos in Australia and helped lawyers in the fight for compensation for Wittenoom people.